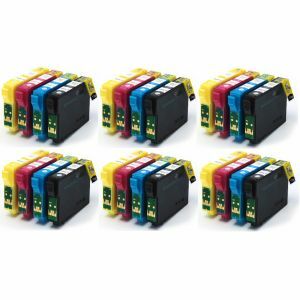 BigInk High Quality Compatible ink Cartridge set for your printer. 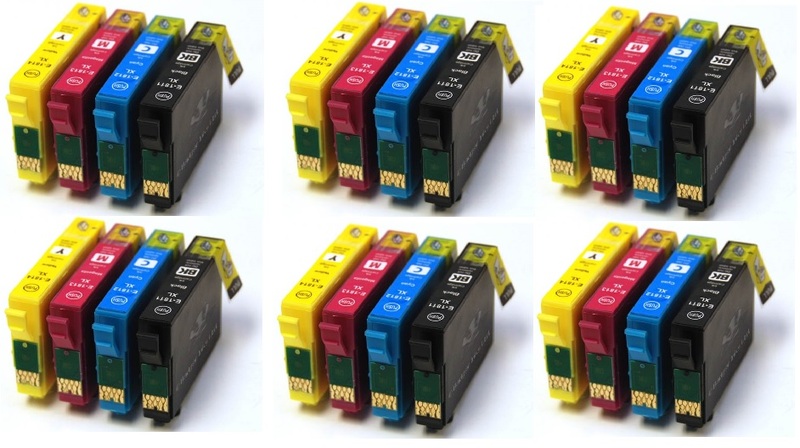 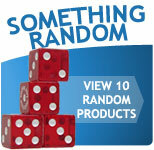 This multipack features six of each colour cartridge. 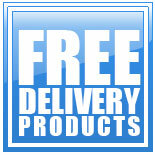 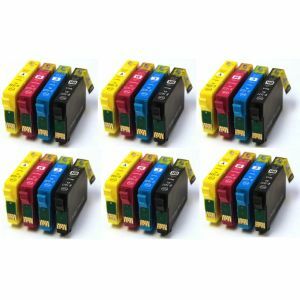 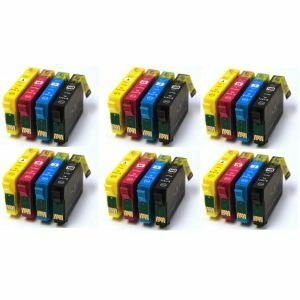 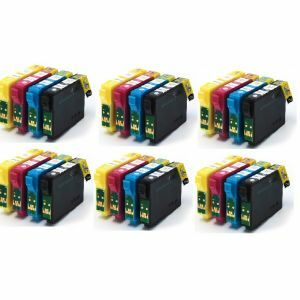 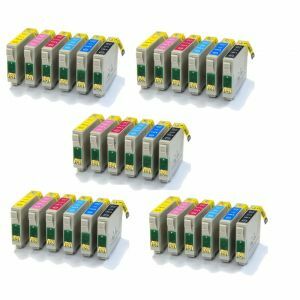 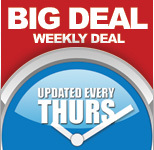 BigInks Compatible Epson T1816 24 Ink Best Value Pack?